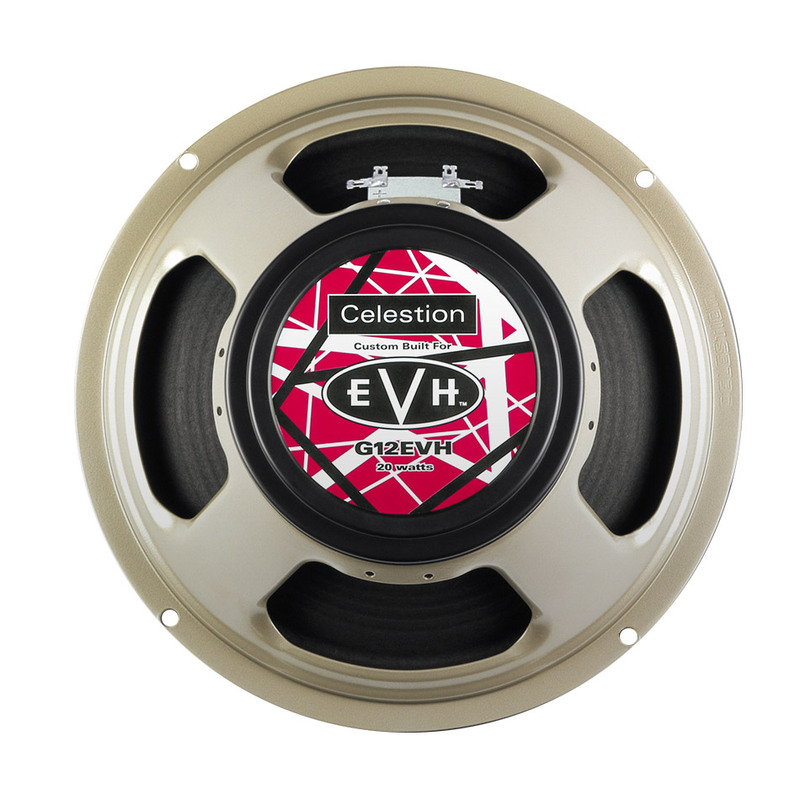 The Celestion G12 EVH bears the initials of possibly the most influential rock guitarist of the past 40 years – Eddie Van Halen – an avid user of vintage Celestion Greenbacks from the outset of his career. So, when it came time to select speakers for his 5150-III signature amp, Ed chose the 20-watt Heritage Series G12M as the most faithful and familiar reproduction of his Greenback tone. And with the inclusion of a custom black rear can with the inimitable red, white and black stripes, the G12EVH was born. 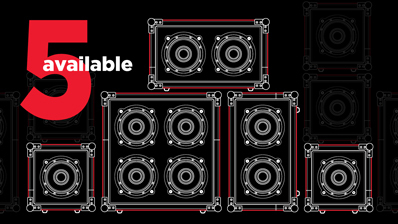 Celestion’s EVH speakers retain the renowned ‘brown sound’ associated with Van Halen’s early albums, characterised by warm lows, a lush midrange and an expressive and refined treble. Drive hard for searing lead lines and an immensely satisfying rhythm and grind. Countless guitarists have sought to reproduce the distinctive Van Halen sound over the years, and now this quest just got a whole lot easier, with the Celestion G12 EVH impulse response offering you an authentic digital version of this classic speaker. 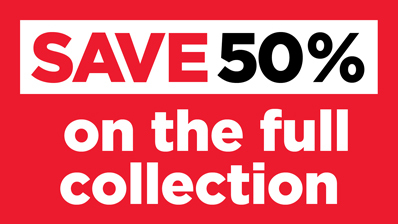 Choose from 5 different cabinet variations, or download the complete IR collection and save 50%. Alternatively, why not include a G12 EVH cabinet in one of our Pick & Mix options?